Real Estate Development Logo Design and business card. 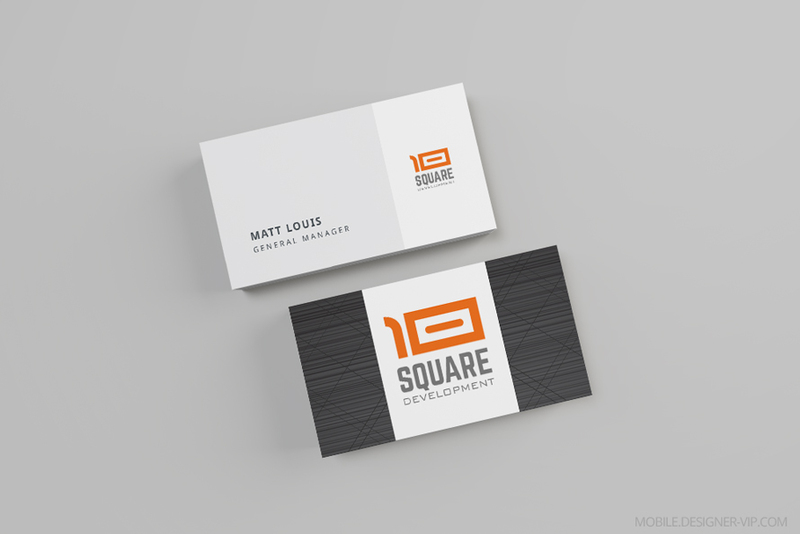 Design project: Branding for Square Dev. I am need a logo for my real estate development firm. It’s should be modern, logo name will be sent in a message. Of course I am open to your suggestions. We are property development company in US. We offer excellence, innovation and great design in all our buildings which inspire people. Created high quality custom logo in vector format (Ai, eps, pdf) for a company in Real Estate with turn round – ~3 days. If you need a logo designed for your firm our studio can help.